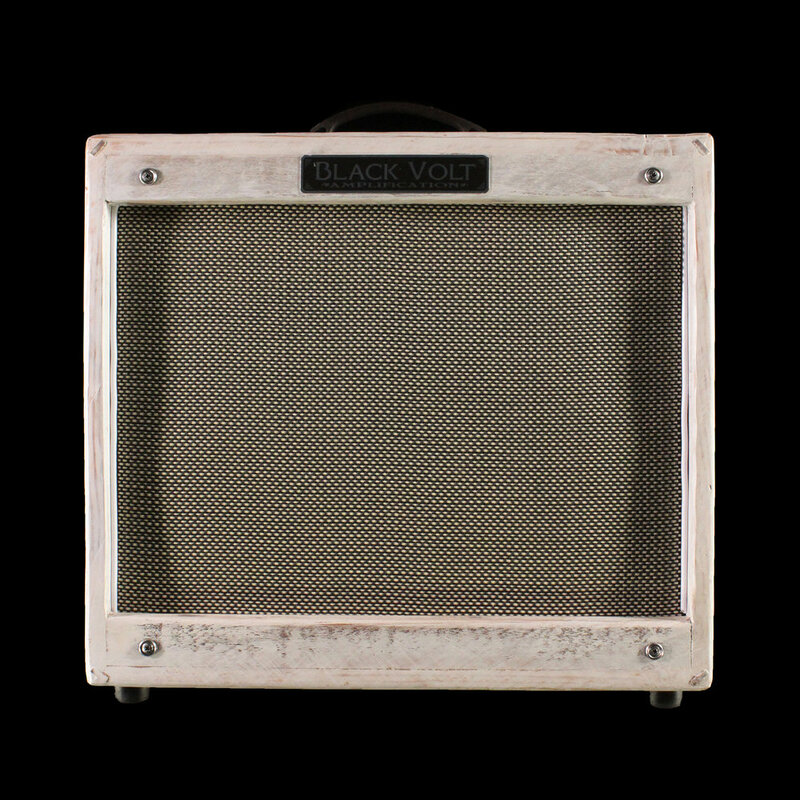 A guitar amplifier is key to truly having your voice heard. 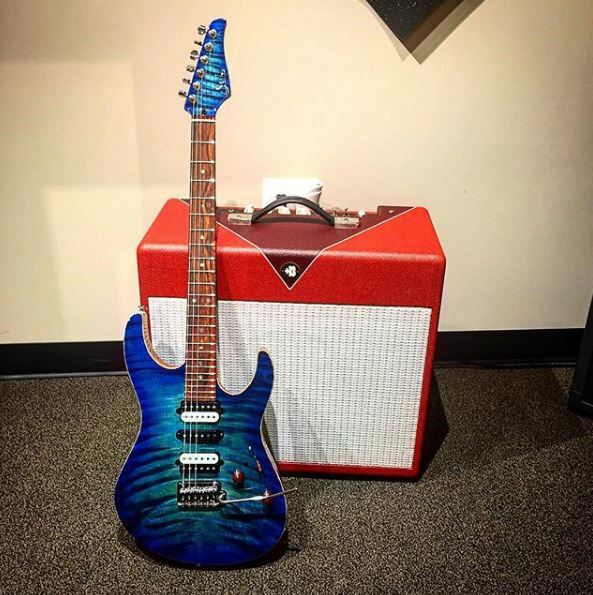 The right amp can make or break even the most amazing guitar. When you do find the perfect combination, it is nothing short of breath-taking. 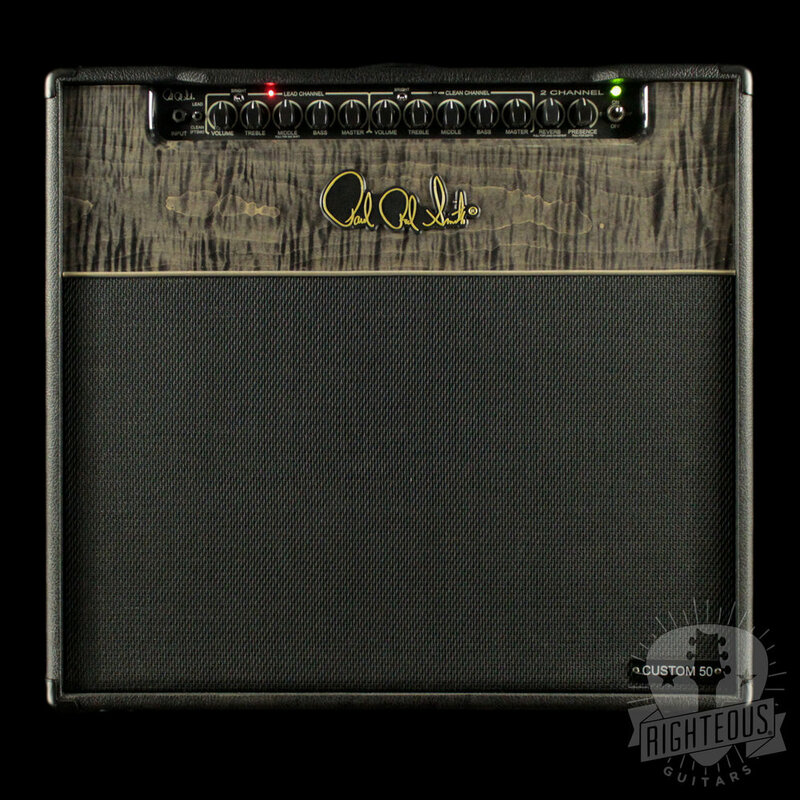 When selecting amplifiers we focus on the overall tonal characteristics and feel, build quality and beauty, and usability of each unit. 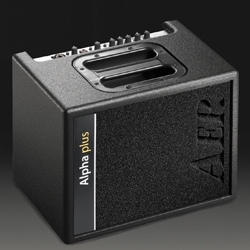 We specialize in custom (often one-of-a-kind) aesthetics, amazing sounding, and reliable amplifiers. 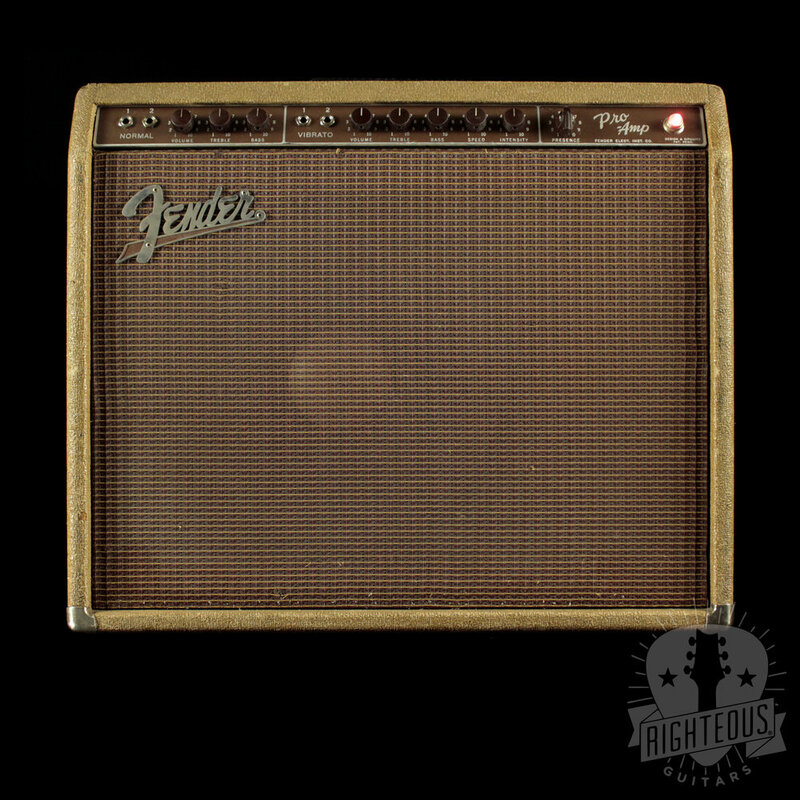 When pursuing the ultimate tone, the perfect amplifier makes all the difference in the world. 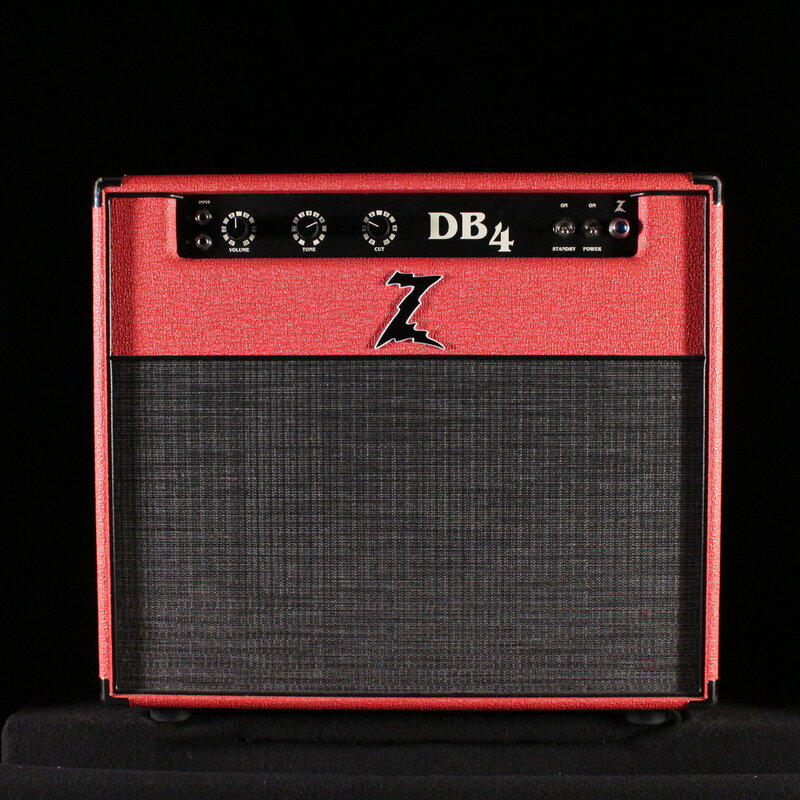 Whether looking for an amp that will showcase the natural sound of your acoustic guitar, or one that will bring forth the full potential of your electric, we are happy to help you in this journey.